Hello friends!!! 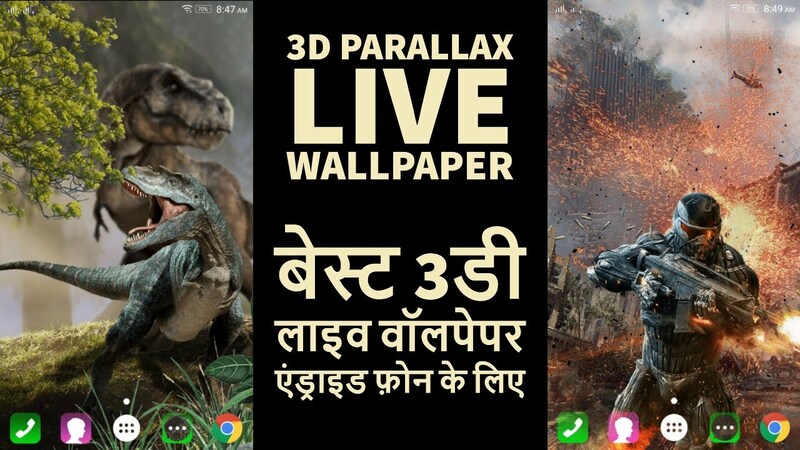 Today i am gonna show you How To Download 3D Parallax Background Live Wallpaper Free For Android Phone. So friends please watch this full video and enjoy this app and please don't forget to Like, Share, Comment and Subscribe to our Techno Vedant Channel for more videos. Create your 3D themes using Camera or Gallery photos or choose from our collection. A beautiful app of 3D themes that gives a complete 3D experience , currently we have 90+ live wallpapers and we are continue adding lots of 3D background, you can apply any theme to your mobile home screen and see 3D Parallax effects and animations. → All Marvels and DC Superhero in one place 3D Parallax Collection. → Submit your own Themes and become popular among users. On every theme approval get a unlock code for locked wallpapers. Automatically Change 3D Wallpaper from the downloaded Parallax 3D wallpaper, You can also choose time interval for rotation. App use Gyro and Accelerometer sensor for 3D effects that gives real feel to each layer of a Wallpaper. Creative users can submit their own wallpapers that would be published as public to all users with user name. → Choose a Background image with size of 2048x2048. → Choose layer 1 transparent image (PNG) min size 1024x1024 and max size 2048x2048. → Choose layer 2 image. 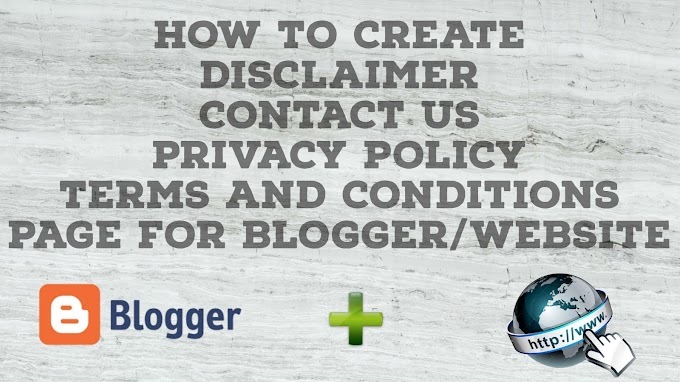 → We will review your post and you would be notified when your theme will be approved.Your reward code will be send on your email.